Travel Ecuador in style: During this Ecuador luxury tour you get to know the country’s most beautiful places with a great combination of city sightseeing and natural beauty. You visit the indigenous markets, explore Quito’s historic center and enjoy the activities in the unique cloud forest. 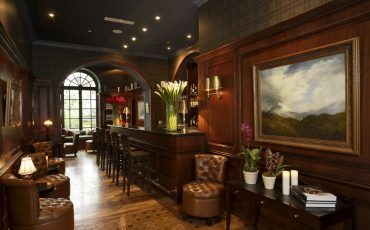 Each hotel of your trip is special – from an historic hacienda to the modernist Mashpi Lodge in the cloud forest. The Ecuador luxury tour combines perfectly with one of our Galapagos Luxury cruises. Upon arrival in Quito, your guide will meet and greet you at the international airport “Mariscal Sucre”. You drive north to the Imbabura Province, passing the impressive Cayambe Volcano, before you reach after a two hour drive the historic Hacienda Zuleta. Full of history, from mysterious pre-Inca mounds to colonial Spanish roots, as well as the home of two former presidents of Ecuador, Zuleta is the perfect place to immerse yourself in Ecuadorean culture and traditions. Blessed with this equatorial location, the climate at the hacienda is temperate year round. 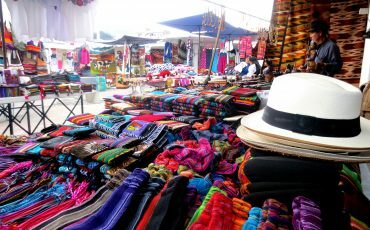 In the morning visit Otavalo, famous for its enormous indigenous market. It is held every day on the Poncho Square, on Saturdays it extends and covers nearly a third of the whole town. You can find many different handicrafts produced in the surrounding villages: fine woven goods like blankets, hammocks, and tablecloths, jewelry made of silver or the tagua nut (also called vegetable ivory), musical instruments, leather goods, and many other things. In the afternoon you explore the Cotacachi Cayapas Nature Reserve. 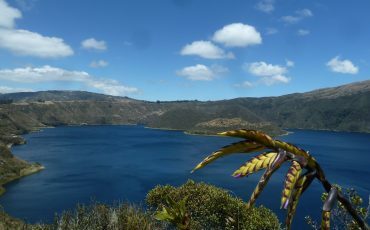 Visit the Cuicocha Lake, which is inside the crater of the Cotacachi volcano, at an altitude of 10,040 ft. It is called “Lake of the Gods” by the local indigenous people. On a walk along the lake you can enjoy the region’s biodiversity, the view of the lake with its two small islands, and the landscape with the volcanoes Cotacachi, Imbabura, and Cayambe. In the afternoon you will head to Quito. Start the day’s activities with a visit to Quito’s colonial city center. 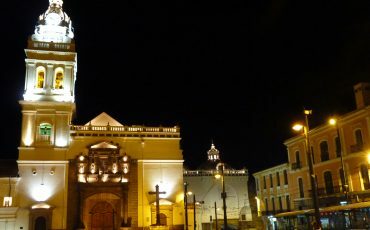 It is Latin America’s biggest and best conserved historic center and was declared a UNESCO World Heritage site in 1978. 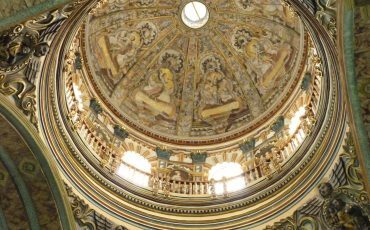 On a walk around the old town, your guide will show you some of the most beautiful buildings and churches, before taking you up the “Panecillo”, a hill south of Quito’s center, which offers an amazing view of the city. In the afternoon you visit the “Middle of the World”, close to Quito (approx. 45 minutes). It is at the place where in the 18th century a group of French scientists determined the Equator to cross – they missed the actual GPS-determined Equator by only about 200 yards. In the site’s small village there’s the Equator monument as well as different exhibitions and documentation centers. The museum Inti Ñan – at the site of the actual Equator – offers fun interactive experiments which demonstrate the Equator’s effects. 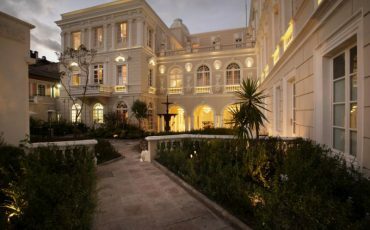 For the night you return to your hotel in Quito. Today, you travel on into the cloud forest, which is a special form of rainforest at an altitude between 2,950 and 8,200 ft with a huge diversity of wildlife. Your lodge serves as a luxurious base camp to discover the beauty of this unique region. The best way to explore the beautiful Mindo cloudforest is on foot and there are various walking trails to choose from here. 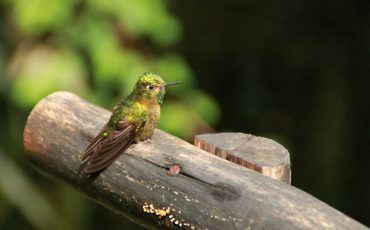 Accompanied by a naturalist guide, learn about the flora and fauna here, looking out for howler monkeys, butterflies, frogs and more. Pass giant ferns and fox fire funghi, watch clouds of butterflies bring color to a quiet corner of the forest and marvel at hidden waterfalls. 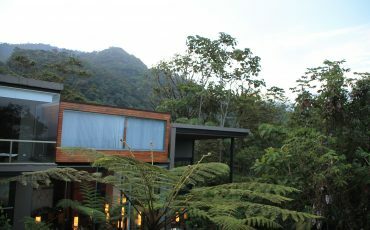 Activities include guided hikes through the unique forest, bird watching, visits to waterfalls, the life center, a sky bike, viewpoints, hummingbird viewpoints, and relaxing in the lodge’s peaceful environment. Your hotel: The sophisticated and strikingly contemporary Mashpi Lodge is designed as the ideal springboard for exploring the Mashpi reserve. 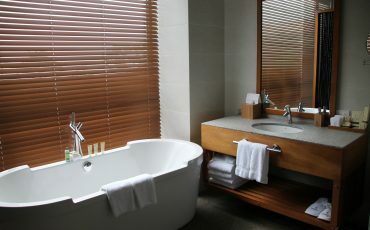 It was built with the latest techniques in sustainable building and has been designed to blend beautifully with its surroundings. After one more hike or another activity in the morning, you leave the lodge to head back to Quito Enjoy your last evening in this beautiful city with dinner at one of Quito’s best restaurants and enjoy the amazing view over Quito that it offers.